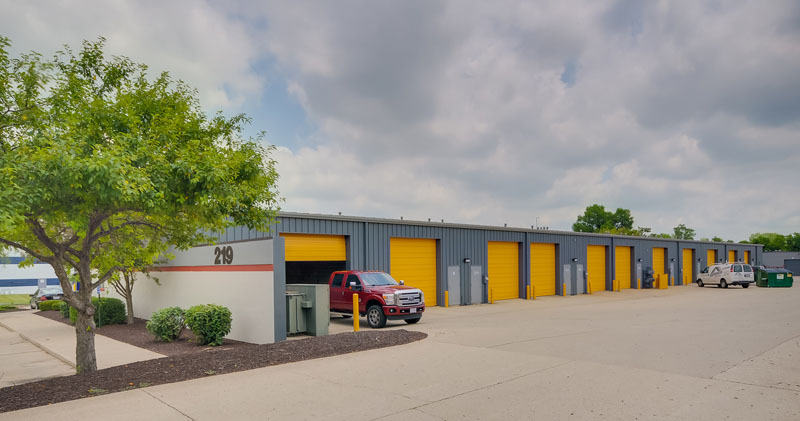 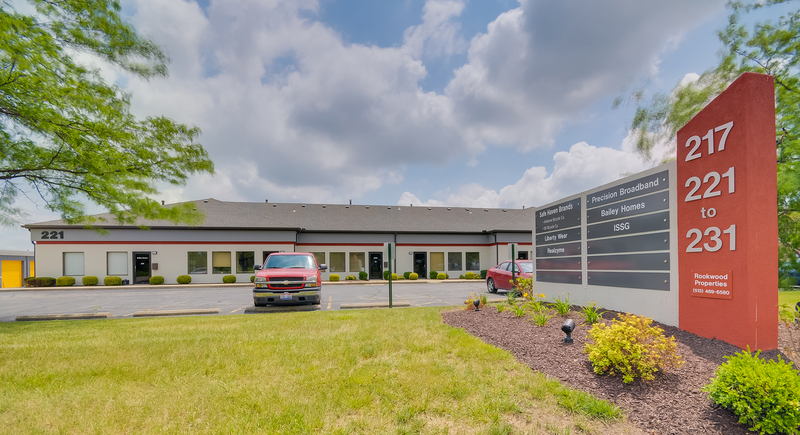 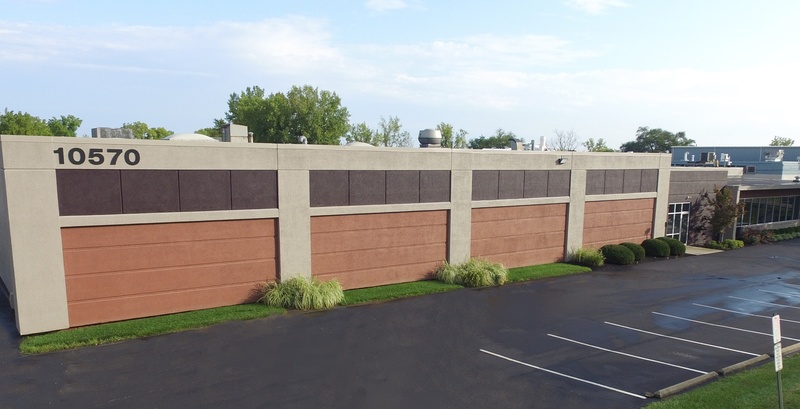 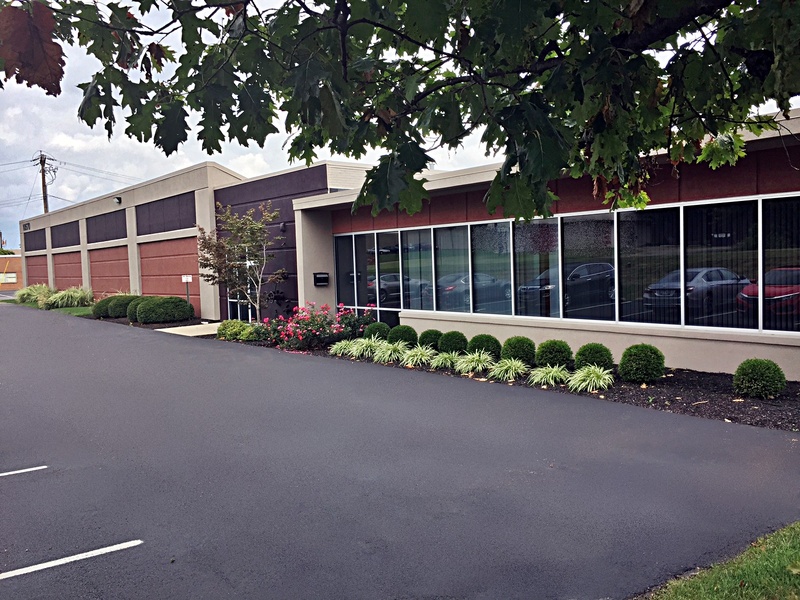 Rookwood Properties has an industrial portfolio that includes both single-tenant industrial buildings and multi-tenant industrial buildings that span Greater Cincinnati, Columbus and Dayton. 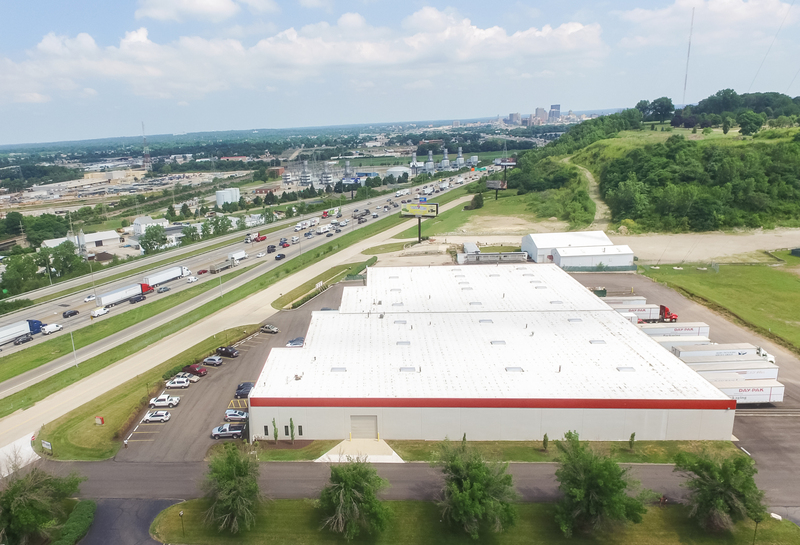 Rookwood Properties currently owns and manages 1.2M+ square feet of industrial space. 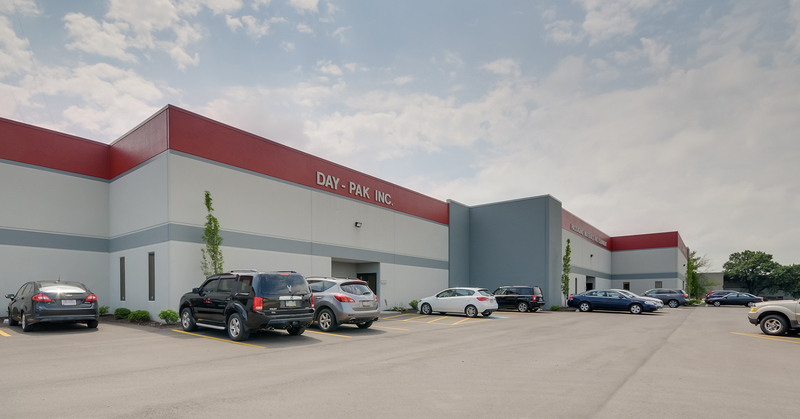 Our industrial properties serve a wide range of needs including but not limited to: storage, manufacturing, logistics, distribution and mixed use. 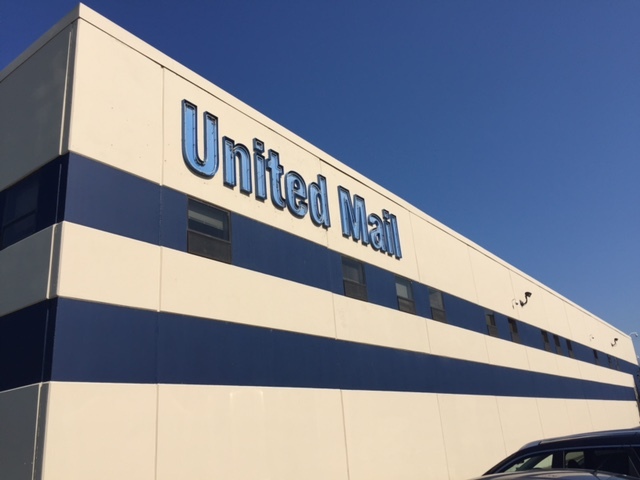 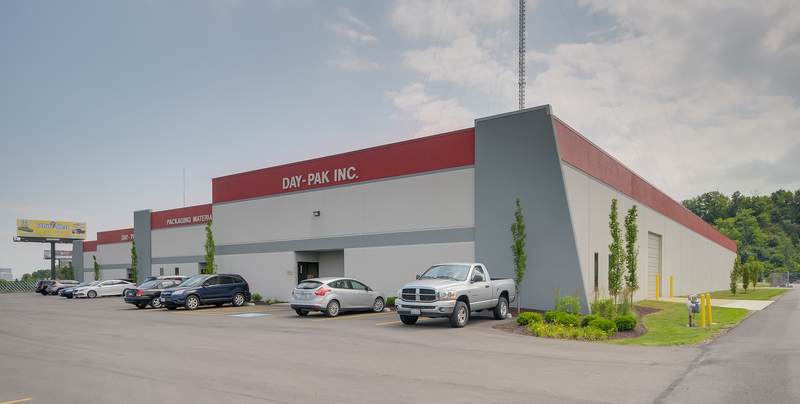 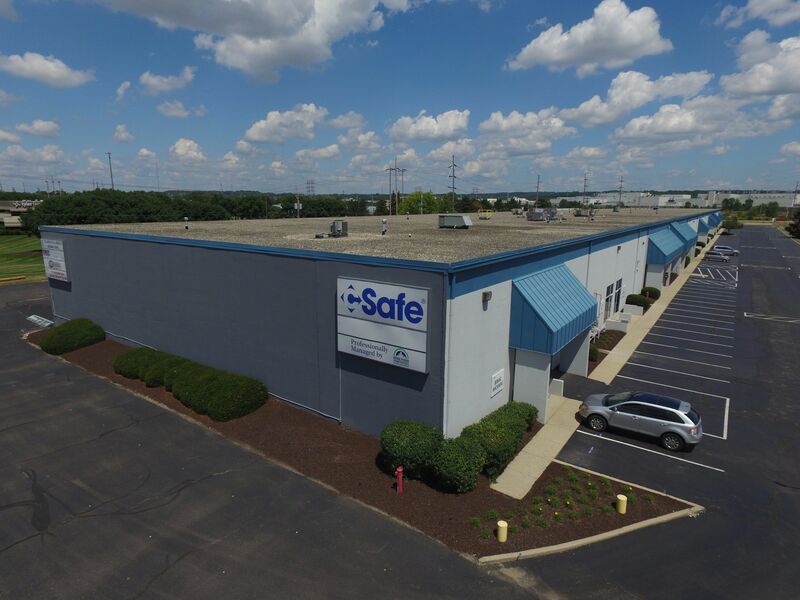 For information and availability on any of our industrial properties please contact Kelli Condon at: [email protected] or 513-469-6580.